- The Chinook Regional Hospital Foundation proudly launched their 7th Annual Truck Raffle in April and has seen tremendous, officially selling out a week before the draw! Proceeds of the Truck Raffle will go to many areas of need in the Chinook Regional Hospital including medical equipment, staff and patient education, health promotion programs and patient services. This year’s prize truck is supplied by Bridge City Chrysler. 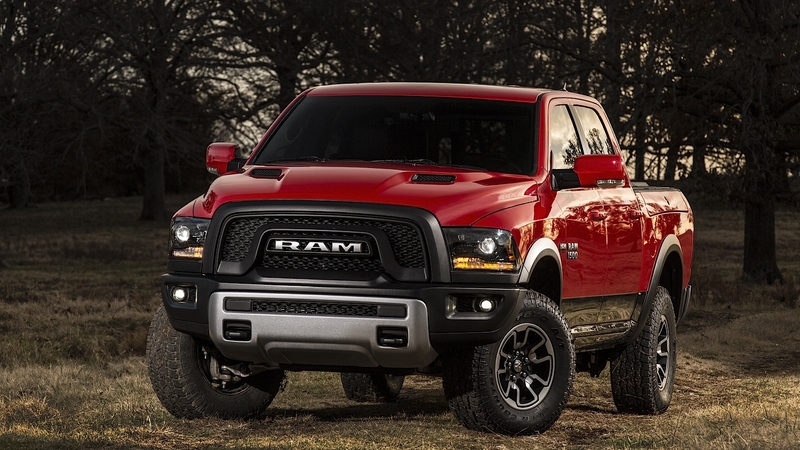 It's a 2016 Dodge Ram 1500 Rebel Crew Cab 4x4, valued at over $61,000. The prize truck is a Flame Red truck with a 8 Speed Automatic Transmission and a 5.7L Hemi V8. Additional features include: Uconnect, 8" Touch Screen, Power Sundoor, Exclusive Ram Box Cargo Management System, Alpine Speakers with Subwoofer, Dual Zone Temperature Control and Air Ride Suspension. The live draw will take place September 23rd, 2016 at 10am in the Hospital Atrium. Thank you kindly and sincerely for your unwavering support.